I am a childcare teacher. I am very happy to have found Montitute when I was looking for ways to use Montessori philosophy in my teaching and care. 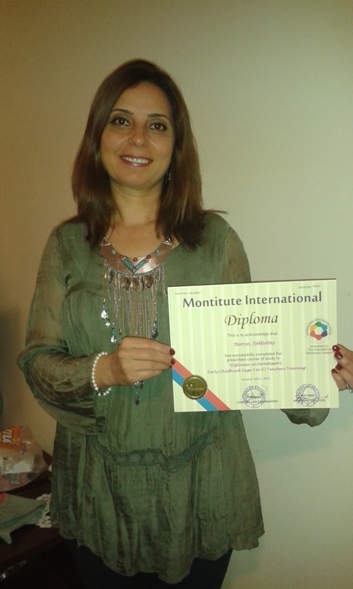 I enrolled to the Diploma course in Montessori Education for years 3-6. The materials arrived soon and all the help I needed was readily available. I benefited a lot from the course and I heartily recommend this course to all aspirants.